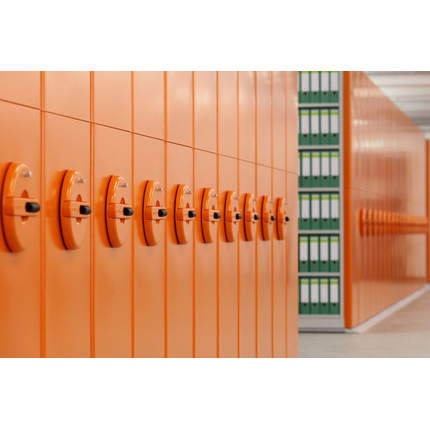 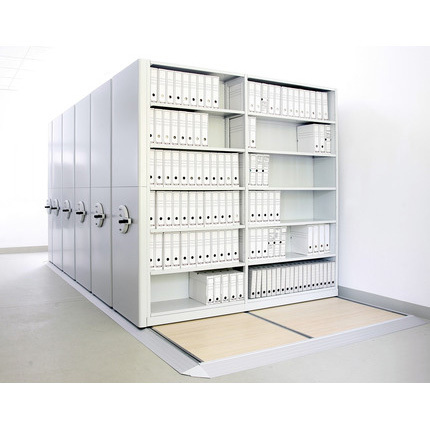 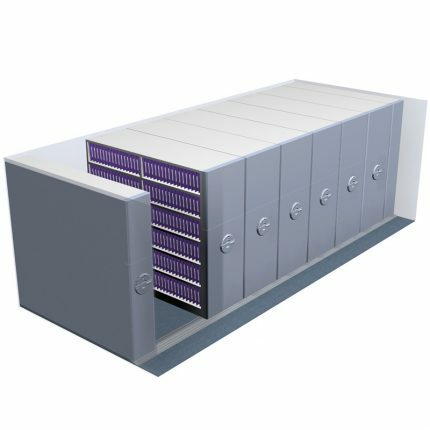 Bisley InnerSpace is a practical, space saving solution for high density filing and archiving. 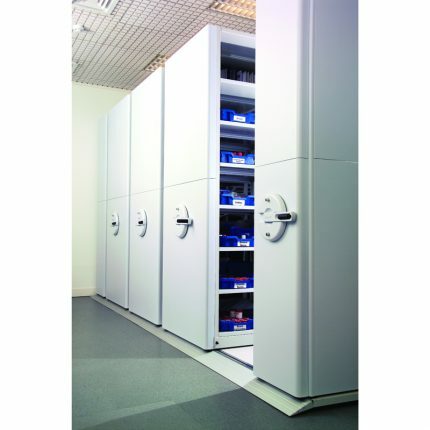 Typically storage space can be reduced by 100%, freeing up valuable floor space. 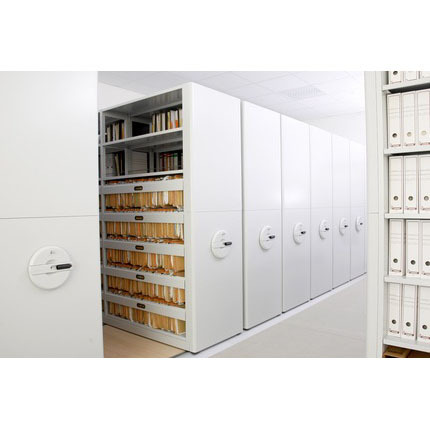 Files and content are rapidly retrieved with the system accommodating filing frames, media drawers and reference shelves. 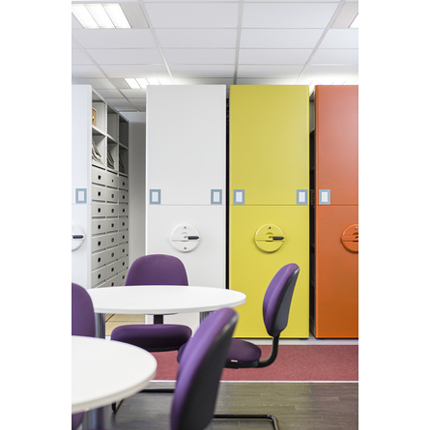 CAD drawings help to visualise how an InnerSpace system will fit into your office plan. 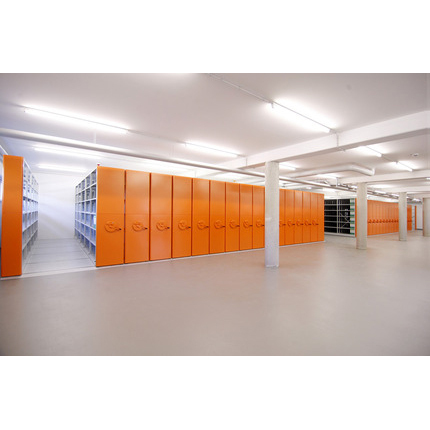 HSI are Bisley main dealers with a wealth of experience to ensure your project is effectively managed from initial planning to completion.